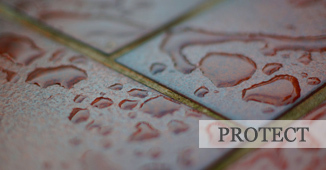 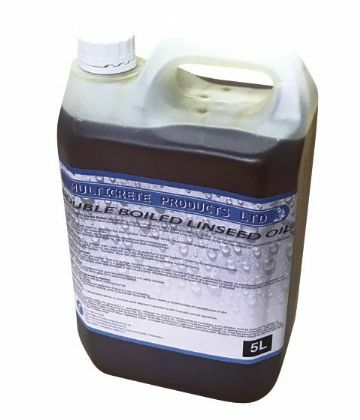 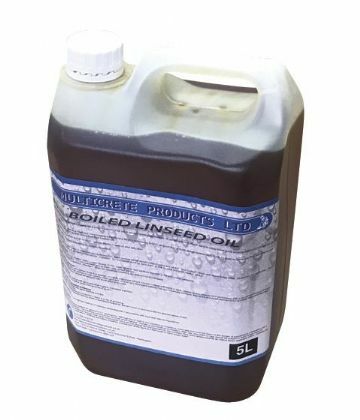 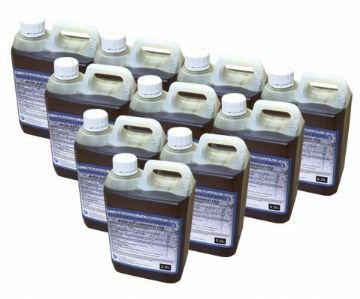 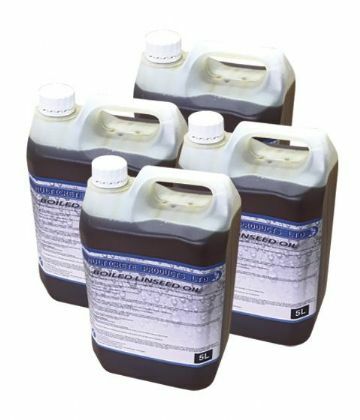 Raw & Boiled Linseed Oil UK | Multicrete Products Ltd.
Linseed Oils are a highly refined oil for use in general building applications. 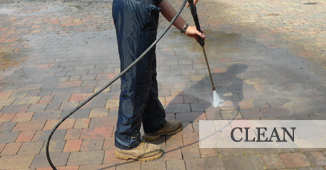 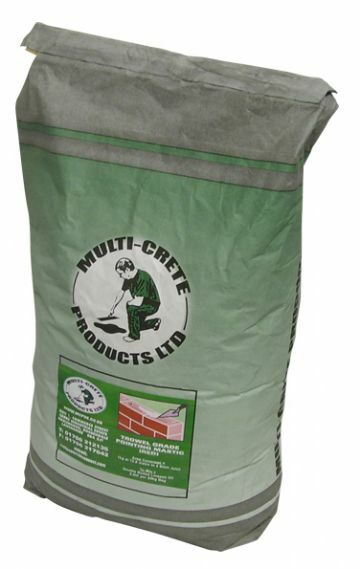 It can be used with Mastic Sand to make trowel grade pointing mastic and can also be used as an oil paint additive. 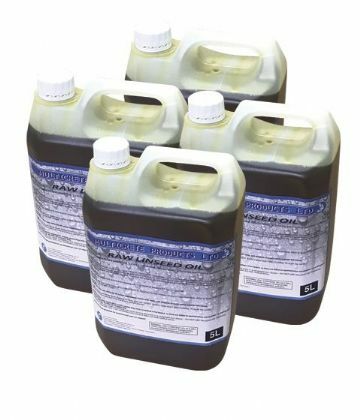 Boiled Linseed Oil is a highly refined oil for use in general building applications. 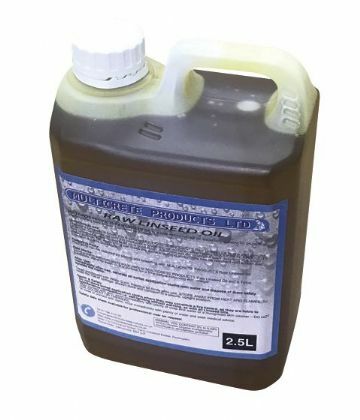 It can be used with mastic sand to make trowel grade pointing mastic and can also be used as oil paint additive and timber treatment.